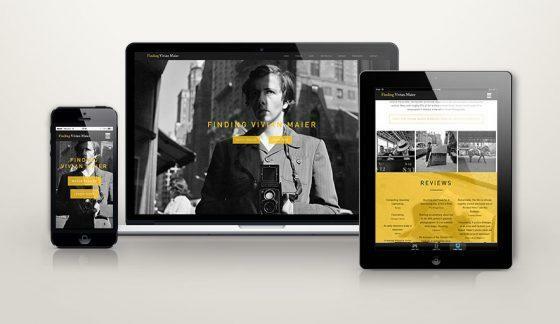 We just launched our brand new website for Finding Vivian Maier two days before the film opens in the US. Finding Vivian Maier ties win for Best Documentary at Miami International Film Fest! Portland Intl. Film Fest Audience Awards! ‘Finding Vivian Maier’ wins Audience Awards at Portland Intl. Film Festival – *Best Documentary Feature & *Best New Directors! We’re excited to announce that ‘Finding Vivian Maier’ will be screening at the Berlin Film Festival in February. 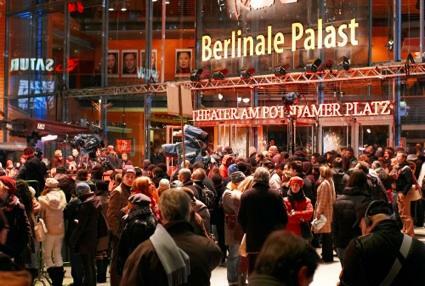 The schedule of the screenings is not officially announced yet but please visit the Berlinale website for updates if you are able to attend the fest! John Schlesinger award goes to Finding Vivian Maier! We are honored and thrilled that ‘Finding Vivian Maier’ won the John Schlesinger award at Palm Springs Film Fest! After 3 sold out screenings at the fest we heard the just heard great news! 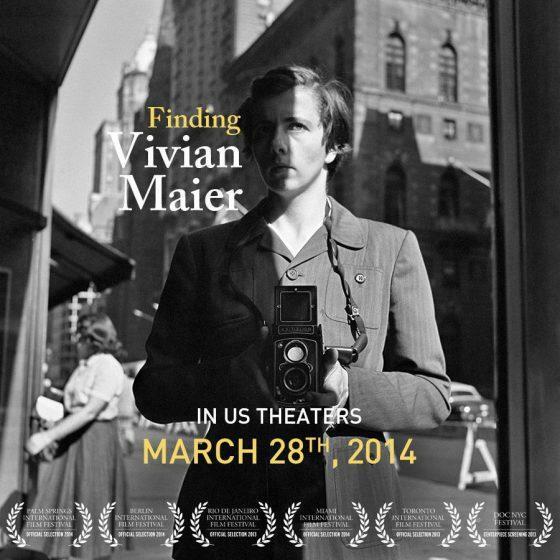 Official US theatrical release of ‘Finding Vivian Maier’ is March 28th! Other information such as cities, theaters or theatrical releases in other countries is not available yet. We will post more updates when we have more! We are excited to announce that Finding Vivian Maier has been selected by the Toronto International Film Festival for its World Premiere! We shared the official trailer with you for the first time in February which went viral and now we’re finally ready to show the feature film. The film premiere is between September 5th and 15th (program not scheduled yet). More updates to come on! “Finding Vivian Maier” looks at the work of a nanny who secretly took over 100,000 photographs and how her images were discovered.